Gothenburg is located on the Swedish west coast right in the heart of Scandinavia. It is the second largest in Sweden with 970,000 inhabitants in the metropolitan area. The city has a long and successful tradition of academia, trade and industry. Ever since the city was founded in 1621, it has been characterized by trade, shipping and international contacts. Gothenburg is in the forefront when it comes to traffic safety. 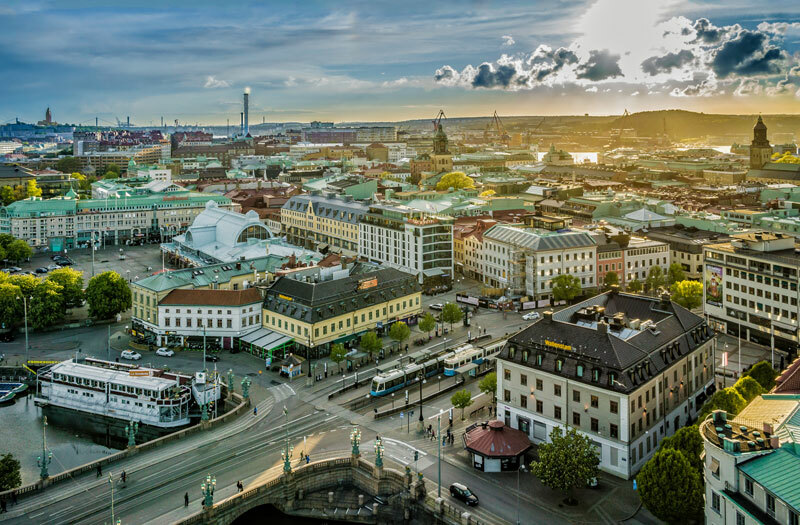 With a strong history of transport research and development, Gothenburg has one of the most extensive transport research clusters in Scandinavia, excelling in cooperation between academia, industry, public sector organisations and NGO’s. At the national competence centre SAFER, academia, automotive producers, component suppliers, telecom firms, and the public sector have joined forces to minimizing traffic-related fatalities and injuries. Gothenburg is also well-experienced in hosting major international meetings and events. The city offers an ultimate combination of metropolitan advantages and a genuine small town atmosphere. Meeting venues, hotels, restaurants and culture are all located within easy walking distance. Visitors are treated to incomparable experiences while organisation and management are dramatically simplified. Examples of successfully hosted international conferences in this field; Driver Distraction and Inattention, Cycling Safety, Transport Research Arena Europe (TRA), Towards Zero Conference, IEEE Intelligent Vehicles, Enhanced Safety of Vehicle (ESV), EU-related and high level meetings and Truck & Bus World Forum. Aiming to be a destination that sets an international example by constantly challenging every aspect of sustainability, the city also makes great efforts to remove barriers in key aspects of everyday life. Successful initiatives are made allowing people with disabilities to participate fully in society and to enjoy their fundamental rights on an equal footing with others. As Gothenburg is growing, sustainable growth is key. Large-scale construction projects for new housing, new meeting places and intelligent and sustainable transport systems are underway. 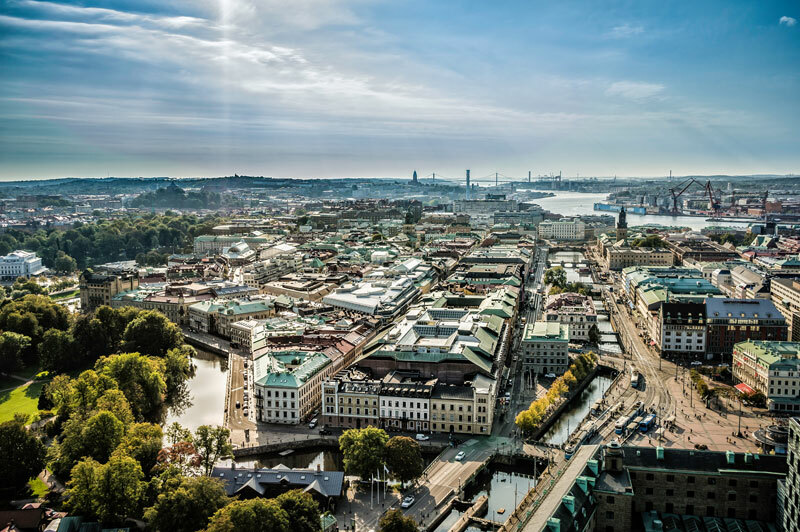 In 2020 Gothenburg will put extra focus on sustainable growth as a part of the planning of the city’s 400-year-anniversary in 2021. 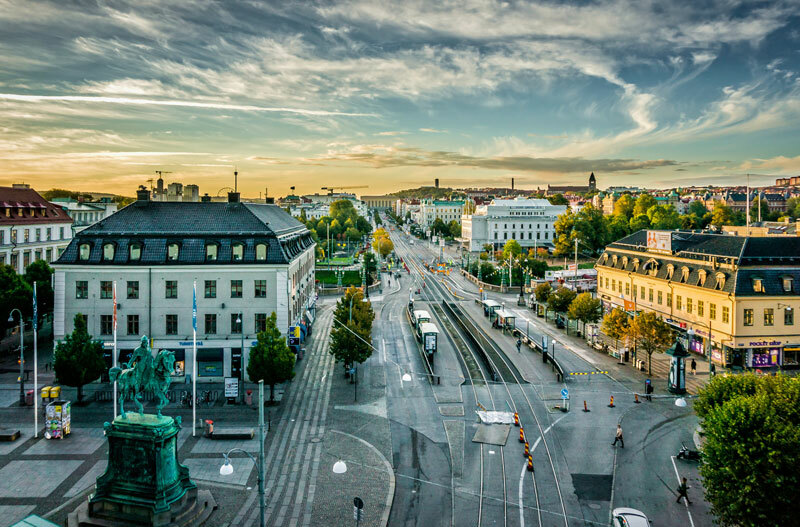 Gothenburg puts great emphasis on environmentally adapted meeting management and is one of the greenest hotel cities in the world. Expect the highest standards of sustainability when ICTTP7 is hosted in Gothenburg. Sweden MEETX AB is the conference bureau handling the secretariat for ICTTP 2020. We have noticed there are a number of ICTTP conference websites, most are said to be organized by WASET. Only the Gothenburg 2020 conference is the next, legitimate ICTTP conference. We have no affiliation with any external accommodation providers. Any accommodation bookings that we can assist with can be made through our Conference Secretariat, Sweden Meetx.